BWSL is asking the general public to bear with them during the Easter Holidays as they are working on finishing their upgrades in their water system. The company referred to a press release issued on February 13, 2019, in which it explained that it had already initiated works to improve the supply for Ambergris Caye by expanding storage capacity. This includes the present construction of an additional one-million-gallon ferro-concrete storage tank south of San Pedro Town. The tank is being constructed in two sections to facilitate maintenance while ensuring storage in the other half. Personnel on the island stated that the tank construction is on schedule and the project should be ready by October 2019. 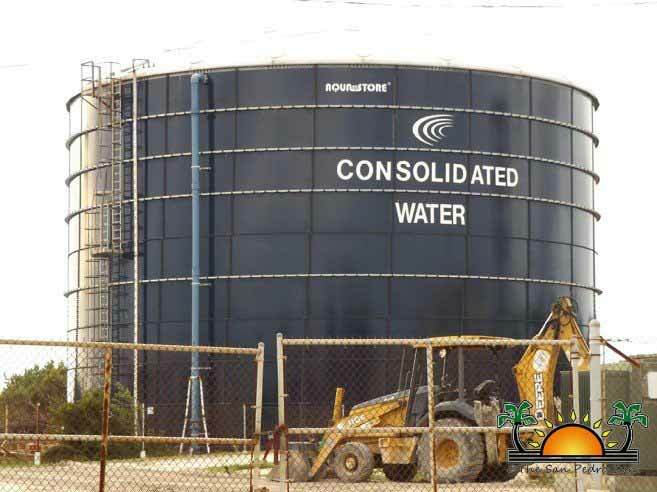 In addition to the tanks, BWSL will also be installing two water plants to produce the necessary amount of water for the island to ensure a 2020 high tourism season without any water issues.